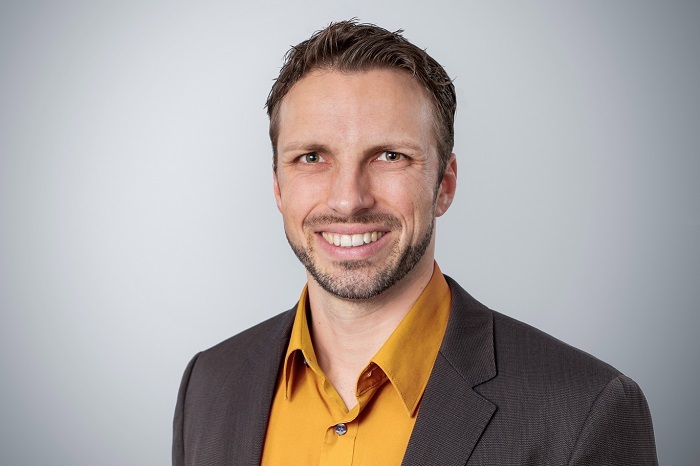 Manuel Pieke is co-founder of the IT-consulting and software company anouri GmbH. As SharePoint Architect, .Net Developer, Scum Master and ALM Consultant he is experienced in implementing enterprise-software-solutions and leading development teams to their project-success. Manuel has been working as an IT consultant, project manager and technical lead for more than 12 years. In addition to implementing agile techniques (like scrum) he lately loves working with Angular 2+, .Net Core and Microsoft Azure.